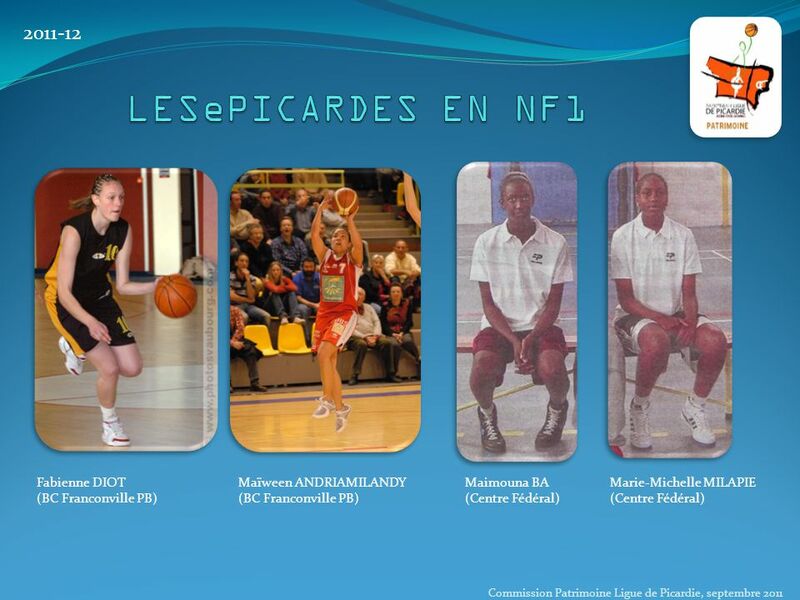 Download ppt "2011-12 Johanne GOMIS (Rezé Basket 44) Carine PAUL (Hainaut Basket Saint-Amand) Laurie DATCHY (ESB Villeneuve d’Ascq) Commission Patrimoine Ligue de Picardie,"
ACTIVITES MENTALES Collège Jean Monnet Préparez-vous ! What kind of training? 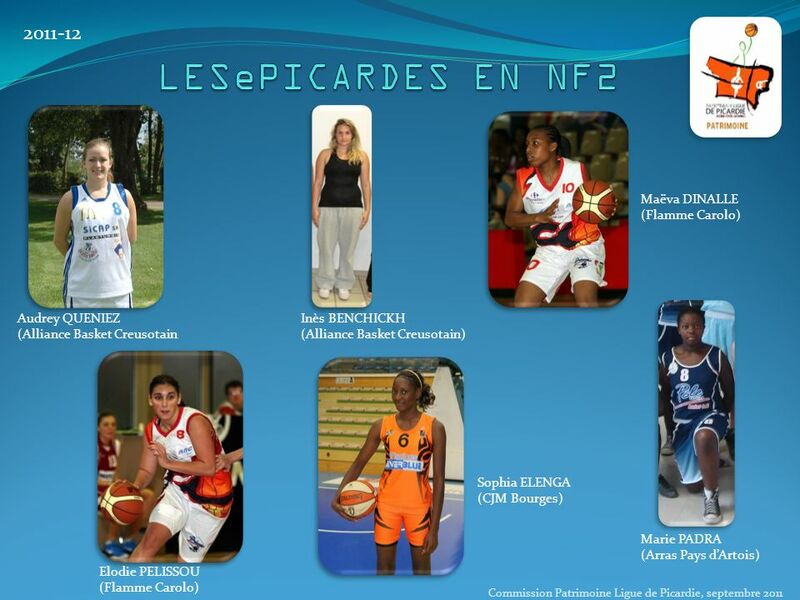 Quelle type de formation? Why is there a need for this training? Pourquoi est-ce que vous avez besoin de cette formation? Goal. Handy Time Vocab 3 - Months and Seasons With Miss Digitally Angry Clock-Face. Français Le Sports et Temps Temps It is sunny Il y a du soleil It is windy Il y a du vent It is snowing Il neige. Montmartre et La Sacré-Cœur by Antoine Bennett. L’information de base Montmartre has been inhabited since Jesus times Pagan place of worship to the god. Nombres de solutions d’une équation. 1.Résoudre graphiquement : a. f (x) = –3 b. f (x) = –5 c. f (x) = 0 d. f (x) = 3. CSE 20 Lecture 9 Boolean Algebra: Theorems and Proofs CK Cheng April 26, 2011 Lecture notes 1. 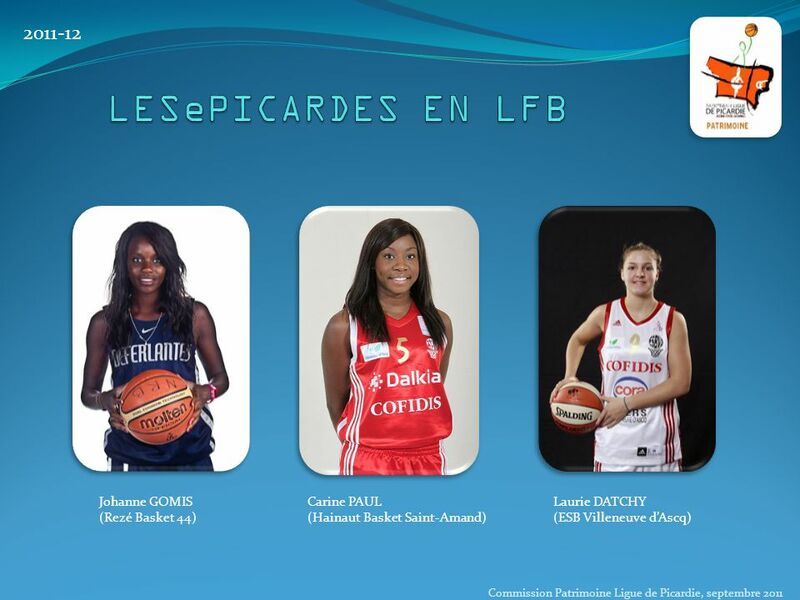 LES PICARDES EN LFB Johanne GOMIS 1985 Nogent BBC, Stade Compiégnois BB (Arras Pays d’Artois) Carine PAUL 1988 US St Leu, Nogent BBC, Beauvais. 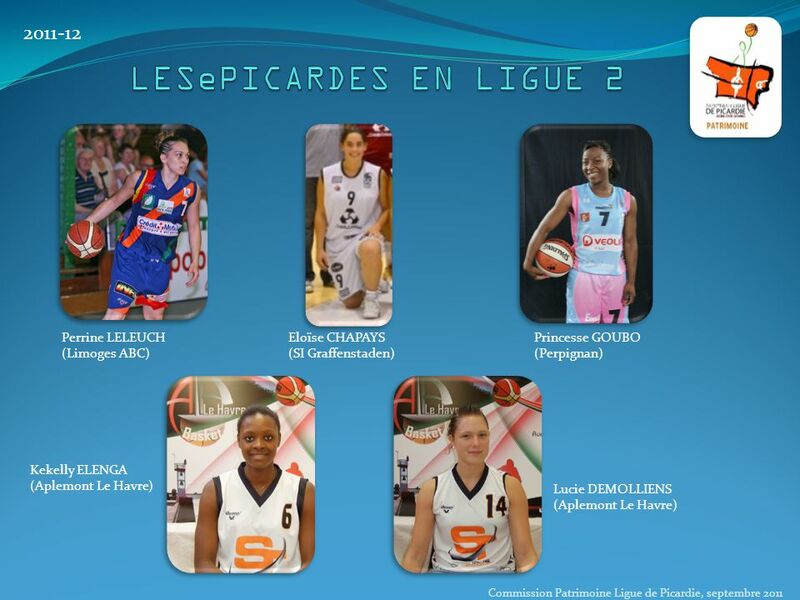 Septembre  Vanessa PATUCCA-BOURGEAIS (Saint Raphael Var Handball)  LIGUE DU LYONNAIS DE HANDBALL  COMITE DU RHONE  JULIEN REYNAUD (Handball. 1 Leyes Fiscales Vigentes 2015 Leyes Federales Vigentes 1/2. Points - Lines - Planes - Geometry and Measurement. Learning Targets: 1.To be able to identify segments and rays 2.To recognize when lines and planes are parallel. You Can Add!  Two or more numbers that are added to find a sum.